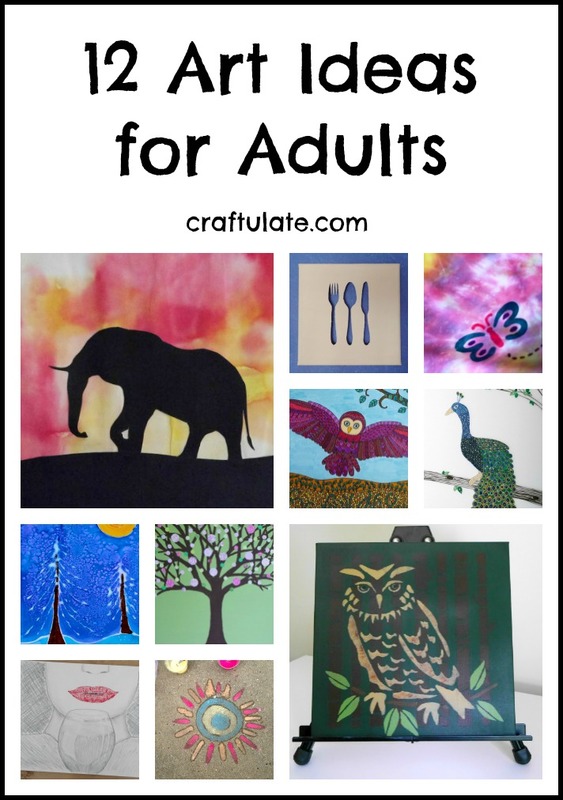 This town craft uses recyclables and encourages kids to use their imagination! These sugar cone Christmas trees are a fun festive treat for kids to decorate! 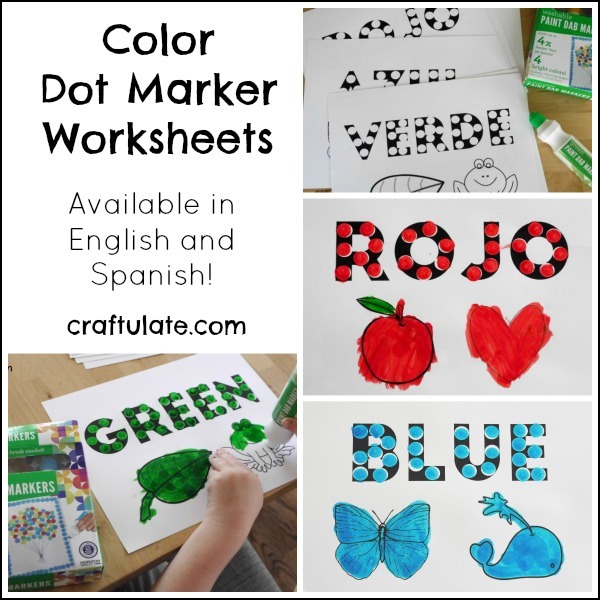 Want to get kids to help setting the table? 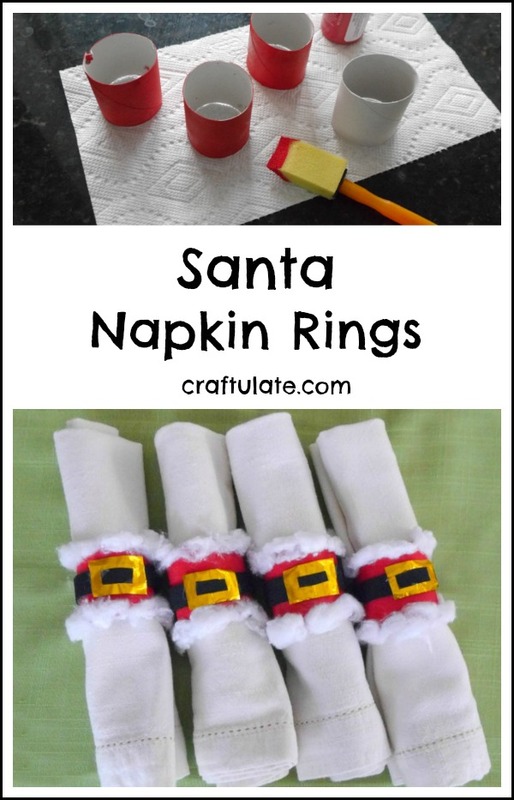 They’ll love the task after making these Santa napkin rings! 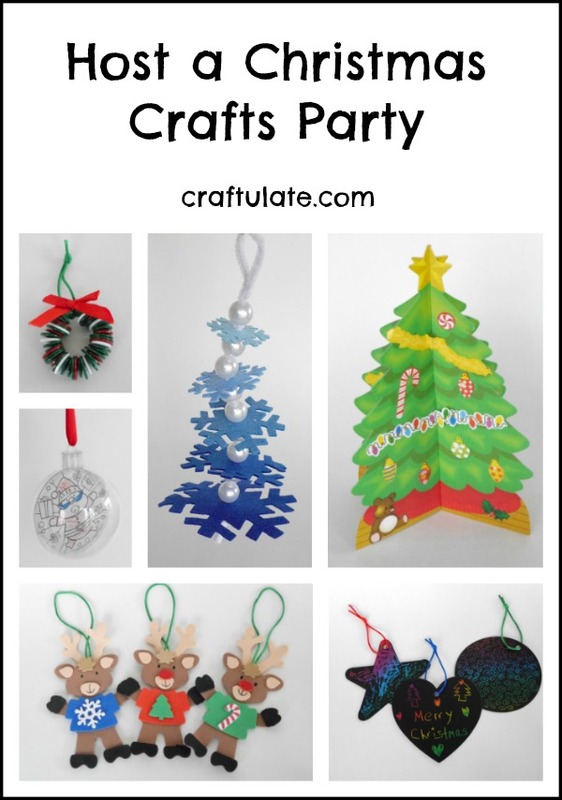 Here’s how to plan a super easy Christmas crafts party for the kids, with help from Oriental Trading! Kids can easily help make these ornament cookies – from just four ingredients! 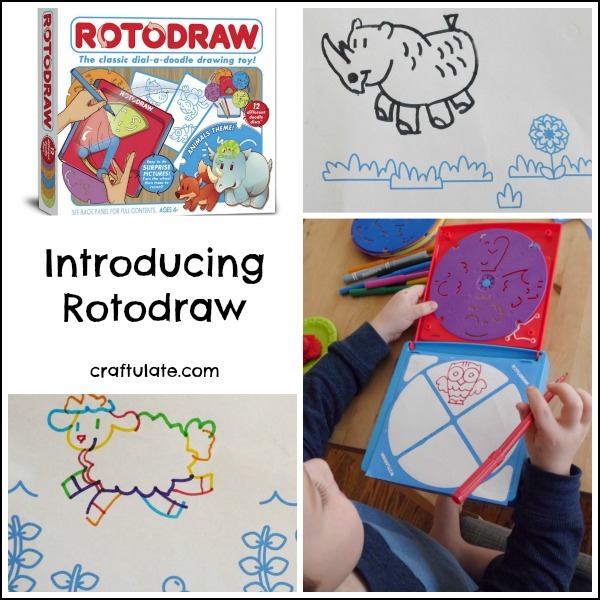 Have your kids tried Rotodraw? It’s a real cool art tool that leads to a surprise picture! These Christmas Log Decorations are just adorable – and kids will love helping to decorate them!